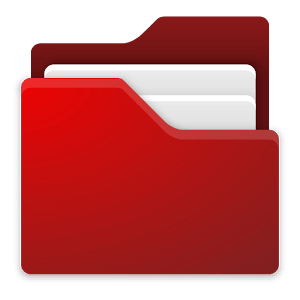 File manager apps offer great flexibility to manage your Android smartphone or tablet’s data. You can create folders, copy files, move them on other folders, rename files and folders, share your files through Bluetooth, edit the text based files. Move files from phone’s internal sd storage to external sd card storage & vice versa. Hide un-necessary files and remove the the files & folders which you don’t need. Some of the advanced operations such as changing the file extension and sharing the files with others, storing them on the cloud storage or having access at root level to make system wide changes on Android ROM aren’t available with default file manager apps that come shipped with stock ROM of your phone or tablet. In order to make system wide changes at root level, your Android device must have root access or in other words it must be rooted. Coming towards the theme of this article, I will be sharing top ten file management applications that are totally free to download. 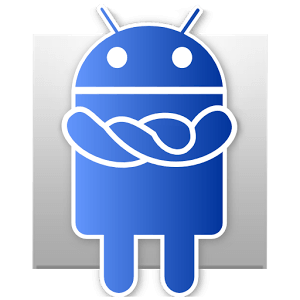 AndroFile is a simple yet stylish file manager for Android smartphones and tablets that offers pretty simple and basic file management features such as copy, paste, move, rename, sort, zip, unzip, file sharing, image previews and details of files and folders in terms of their attributes and storage capacity they are currently occupying. Its a freeware file manager and can be downloaded for free, plus it doesn’t have any creepy ads embedded into the app. Its another great file manager by Rhythm software company, that offers wide variety of features such as file compression, file transfer, moving files, creating directories, having access to FTP and cloud storage accounts and browse them as if you are browsing the files locally on your device. There are progress indicator bars that show the percentage of operations being completed. This app supports multiple resolutions and offers 28 languages. You can also play streaming media files within this app and WebDAV client offers great functionality to the users. Clean File Manager with Holo Theme is one of the coolest file manager app, although its supported by ads, but you can upgrade to premium version at a very nominal price. Supports search function within the phone, in case you need to search for specific files on your Android device, it would be very helpful feature. Other than that traditional file management features such as copy, paste, move, delete, rename are supported. This app also supports USB OTG drives, if your Android device has its hardware support. 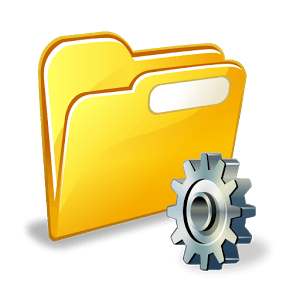 Ghost Commander is an open source and freeware file manager application for Android smartphones and tablets that offer dual panes functionality to ease up the file management and navigation. Its an advanced file management tool that offers powerful features such as complete root access control over your device, if its rooted, file compression and decompression, multi-select files and folders to perform bulk operations, file and folder search through wild cards, text editing features, send files through email, bluetooth and several other sharing methods, windows network support via additional SMB plugin, access to cloud storage and traditional file management features. 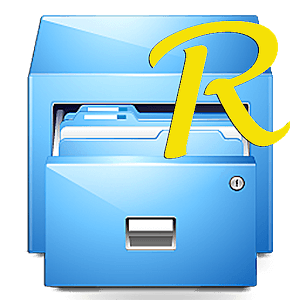 Root Explorer is one of the best file management application for Android smartphone and tablet users that have root access to their devices. You can fully manage your device and even modify the files on the ROM. This is the best tool for tweaking your Android device, however its only recommended for advanced users who have knowledge to deal with such operations, newbies should avoid it, as they might mess up their device using this advanced tool. Its a paid application though. 5. 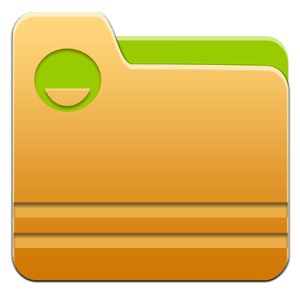 File Manager by Borqs Ltd.
Borqs Ltd have recently introduced this file manager app for Android smartphones & tablets, its simple yet stylish application that promises to offer easy file management through categories. This app automatically assign categories to the data, based upon its mime type. Such as all music files will be sorted into Music category and so on. You can also browse the files by directory type. Its a freeware application for your Android smartphone & tablet. 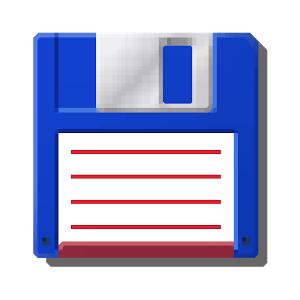 Total Commander is considered to be the greatest file manager for Windows, yet its here for Android smartphones & tablets as well. 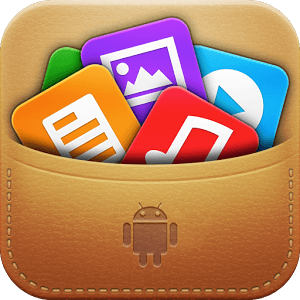 Its an advanced file management tool that offers excellent control and management of files within your Android device. Also supports media streaming, WebDAV, FTP, Cloud Storage, Shell commands and root file management. 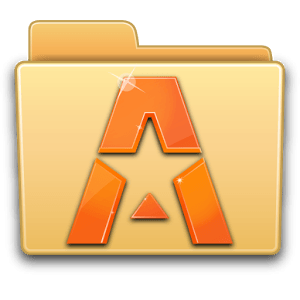 Astro File Manager is the top rated app to manage files & folders on your Android smartphones & tablets. Its a powerful tool that gives you freedom to access and manage your personal data saved on your smartphone or tablet. This app’s search function is highly innovative and helps you find your files & folders very quickly. Traditional file management features are available as you find with other apps from the same category. 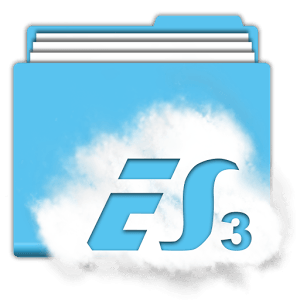 ES File Explorer is the most downloaded freeware application for Android smartphones and tablets, that has tons of features and also offers managing the files after root access. You can also access your home PC via WiFi through SMB. WebDAV, Cloud Storage and FTP features are supported. Also Bluetooth OBEX file transfer is supported in this app. Remote file manager allows you to control and manage the files on your phone or tablet from your PC. There are some enhanced utilities such as application manager and task killer which can further help you out to uninstall, manager or kill the apps on your device. 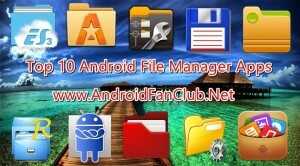 Its the most recommended freeware file manager for your Android device. 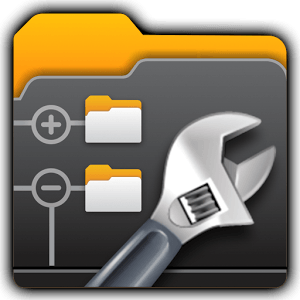 X-plore File Manager is one of the superb file management application for Android smartphones & tablets, which offers dual pane tree view functionality for the ease of access. Supports wide variety of functions & features. This app has built in image and video viewer. Supports WiFi file sharing with other devices and allows to manage files from your PC’s web browser using WiFi connectivity. USB OTG connectivity works with supported devices. Tons of cloud storage providers such as Google Drive, Box, Dropbox, WebDAV, Yandex, SugarSync, Copy & Mega.co.nz are being supported. Compress the files, change file attributes, hide files & folders, view the contents of APK file as a ZIP. Move files from internal to external storage & vice versa. You might find a bit difficult to use this app on initial grounds, however with the passage of time, when you will get used to it, you will be in love with this handy file management app.